Getting to space is hard, really really hard. Getting back from space can be just as hard or even harder. This post chronicles some past and present events which show how hard space really is. Why talk about space? Well, you can thank the space race in the 1960s for the majority of technology we enjoy today like integrated circuits, smart phones, etc. Television, global communications, weather forecasting, navigation/travel, and other areas exist because we conquered the frontier of space. Of course, that seems impressive and that we are the de facto keepers of the Earth. However, in comparison to the age of the Earth, the existence of mankind is only a blink of the eye in that time scale. And in that time scale, we know that Earth has had Extinction Level Events (ELE) and will do so again by either another natural or man made calamity. It’s just a matter of time and situation we are in at that time. If it happened now, we would be screwed royally. This is the underlying principal/goal of Elon Musk’s SpaceX and why he started the company. He is leading the charge to improve mankind’s place in history, ensuring that we survive beyond a brief existence. Wanting to go to space and making mankind multi-planetary is one thing, actually doing it is another. Case in point, one year ago the highly anticipated SpaceX CRS-7 launch and subsequent landing (of the first stage) ended in failure in the worst way. Within the first few minutes of launch and the first stage boost phase, the second stage suffered an over pressure event resulting in loss of vehicle. In other words, it blew up. Being a follower of SpaceX, my anticipation was on the same level as it was on the launch of space shuttle Challenger back in 1986, and my feelings are about the same now after witnessing the loss. Of course, I’m not comparing the loss since SpaceX CRS-7 was only cargo unlike the shuttle’s astronauts who lost their lives. 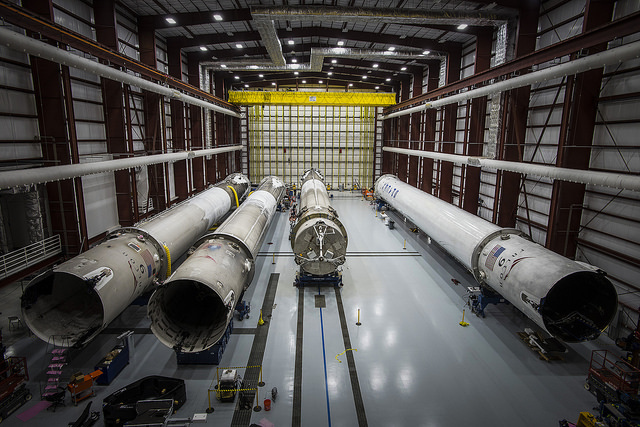 SpaceX rebounded and, of course, pushed ahead with their plans. 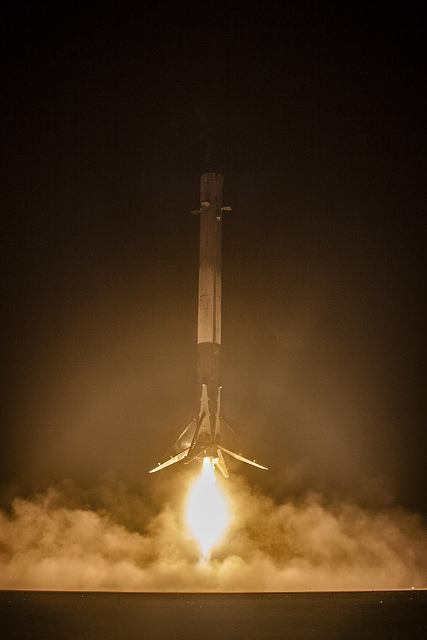 This lead to SpaceX’s Return To Flight (RTF) with the improved Falcon 9 “Full Thrust” booster and the successful landing of an “orbital class” rocket. Up to now, all orbital launches would expend, aka throw away, the flight hardware. 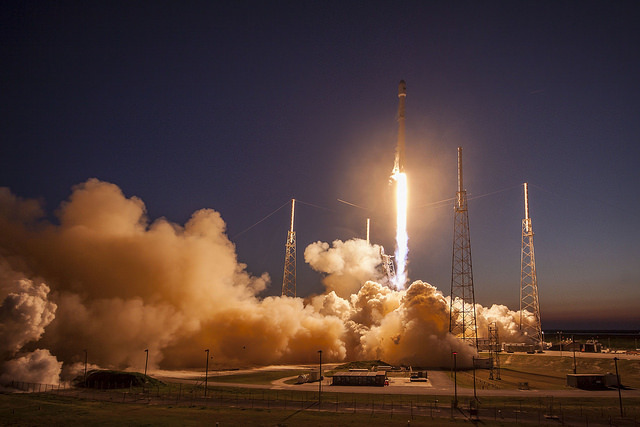 However, SpaceX realizes that space will always be out of reach (for the common) if the very expensive hardware is constantly being thrown away. Fast forward to today and SpaceX is making strides in it’s plans with four Falcon 9s successfully landed (one on land, three on the Autonomous Spaceport Drone Ship named “Of Course I Still Love You”). Unfortunately, the latest launch which the primary mission was very successful, the experimental landing failed (aka it’s freakishly hard to land on a ship) but extremely valuable data was obtained. There’s more to come and I could write a book on the various happenings but I digress for now. To sum things up, all of this is the journey to Mars and beyond.